One Piece is a manga series that has become one of the most popular anime series in modern times. Earlier this year, the print version of the manga became the best-selling manga series in history, with over 416 million copies sold across the world as of June 2017. In addition to the print version, One Piece has also been adapted for film and also as an anime series, giving fans the opportunity to follow Monkey D. Luffy through his journey of drama and humor as he tries to become the next Pirate King. In this post, we share some popular sites you can use to watch and download One Piece subtitle in Indonesia for your viewing pleasure. 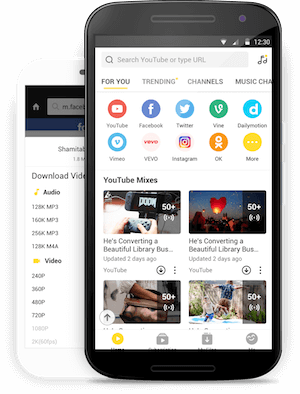 Snaptube is a simple but capable Android app that lets you get the most out of your mobile device, especially if you’re a fan of mobile entertainment. The app incorporates dozens of media streaming websites onto one platform for easy navigation and hassle-free entertainment. Some of the sites integrated include YouTube, SkyMovies, DailyTube, Metacafe, Vimeo, and other popular streaming and downloading sites. Snaptube comes with a ton of features that make it both easy and convenient to watch your favorite episodes of One Piece with Indonesian subs. For instance, you can search for One Piece episodes within the app and receive results from multiple video hosting sites in one go, which is nothing short of magical. Sky Movies is a media site that hosts tons of movies and TV series that can be downloaded to PCs and mobile devices. While there are many similar sites on the internet that allow media downloads, Sky Movies is quite organized, making it easy for you to find and download your favorite One Piece episodes. The site supports different file formats, including HD movies, 3gp, and mp4. Best of all, it’s totally free. Planet Anime is another resourceful platform that allows users to download different types of anime and manga titles. 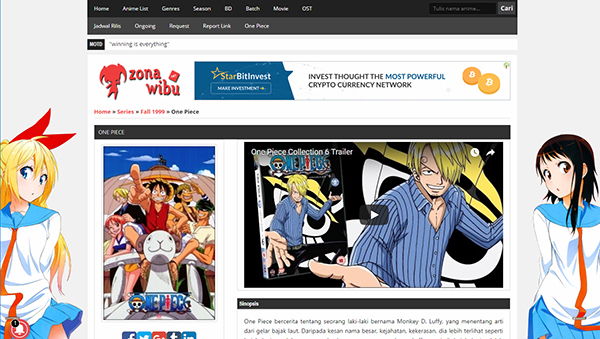 The specialty site also includes many anime series and film titles with Indonesian titles, making it a good platform to download One Piece episodes and films for free. Animebaru.com is another exclusive site that only hosts anime films and TV series, free for download. The site features a neatly categorized list of anime titles with Indonesian subtitles and is a good source to find and download all your favorite One Piece episodes and movies. 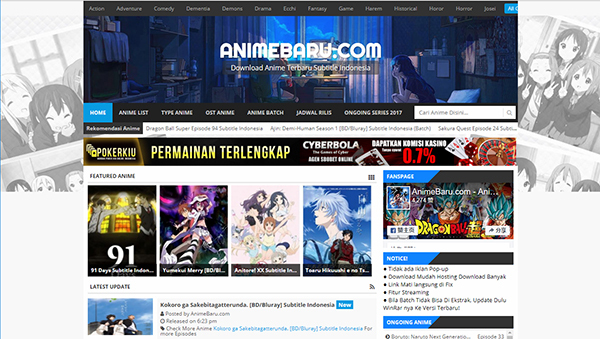 Zona Wibu is a little-known but very resourceful site for downloading anime series and films, more specifically those with Indonesian subtitles. Once you land on the homepage, you can easily navigate through the site to find and download your favorite One Piece titles in Indonesian for free. Finally, there’s Anime Lovers ID, another resourceful site that lets you download all your favorite episodes from the One Piece series. The site plays host to over a dozen One Piece series and movies with Indonesian subs already inserted. YouTube is hands-down the most popular video hosting site on the planet. The site allows you to stream content from thousands of users across multiple genres, including anime and manga films and TV series. To watch One Piece on YouTube, simply go to the site, type in “One Piece” in the search bar, and select an episode or film from the results. You can even subscribe to the hosting channel to make sure you are among the first to get notified once a new episode or movie is uploaded. Like YouTube, Dailymotion allows users to watch user-generated content across genres. 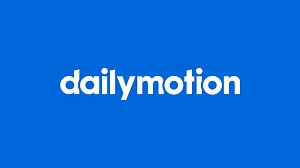 Dailymotion functions more like a social video site that allows users to connect with each other via comments and other forms of interaction. It’s also an awesome resource for streaming One Piece and other manga titles, so be sure to check it out. 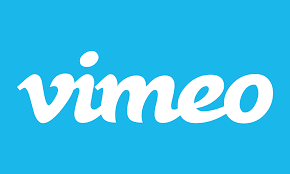 Vimeo is another video-hosting platform that lets users upload videos into well-defined categories, including TV series, movie trailers, and short films. 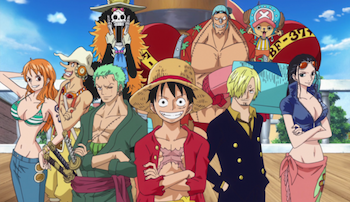 You can easily locate your favorite One Piece films and series by searching through the video database or by going through the categories on the site. 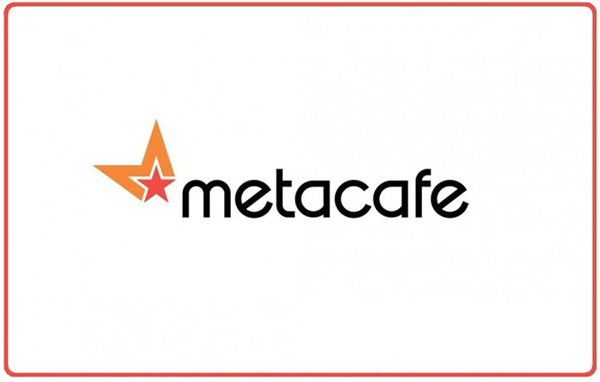 Metacafe is one of the oldest video sharing and hosting site on the internet – even older than YouTube. It features one of the most comprehensive collections of everyday videos – from funny home videos to professional sports and TV programmes. You can find an assortment of manga and anime titles on the site, including Indonesia-dubbed episodes of One Piece. 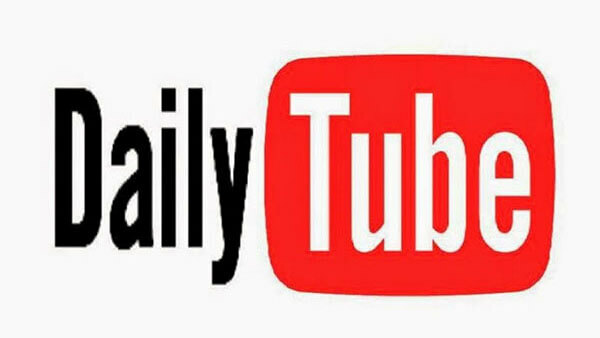 DailyTube is a video-sharing site that allows viewers to stream content from hundreds of users on the platform. Content is neatly organized into a wide database of categories, including sports, songs, song and movie trailers, entertainment, politics, animations, and many other video categories. You can search for One Piece films and episodes or try and locate them under the Films/Animation category on the site.